I vaguely recalled having heard about this book last year but only started to notice it more lately as it’s appearing more frequently on both my Facebook and Instagram. I’ve never bought a book on horology before, only the occasional magazine. So why not and I started to look for it at the dying local bookstores but it wasn’t available except for one store. Great, I waited a few days later till I saw a good discount storewide and only available online. No brainer, I bought it immediately only to find it out of stock and I had to wait for the reorder. So this book is pretty popular till now having being released in late October 2017. Nevertheless I received the book a week later and after unboxing it, was slightly surprised with the size of the book. It’s not a small book but it’s not overly large either. 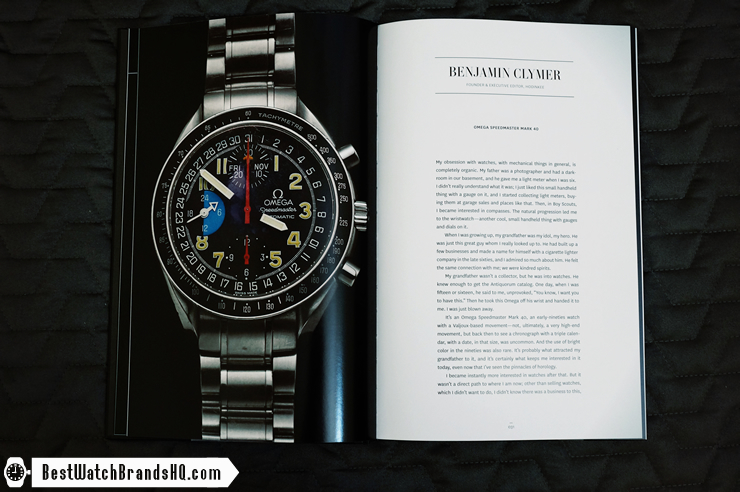 The book comes with an attractive outer box cleverly cut out to expose the watch crown that slides out to reveal the beautiful Paul Newman Daytona watch. 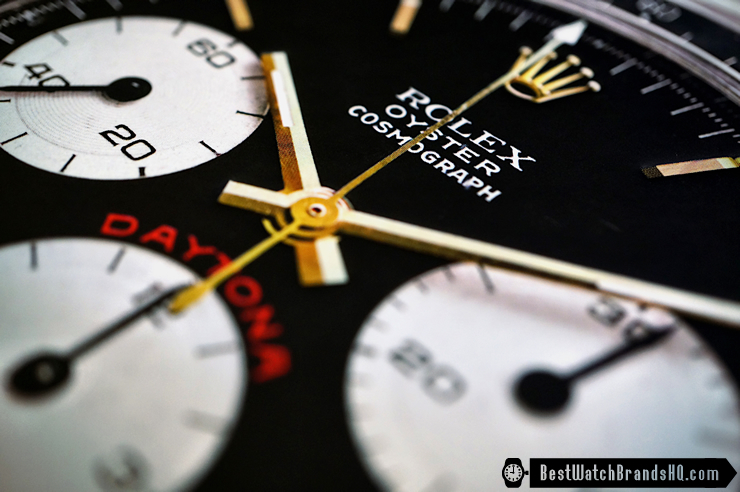 The hardcover showing the Rolex Daytona watch is also embossed and as you feel it with your fingers, it makes you think that the real thing is right in front of you. 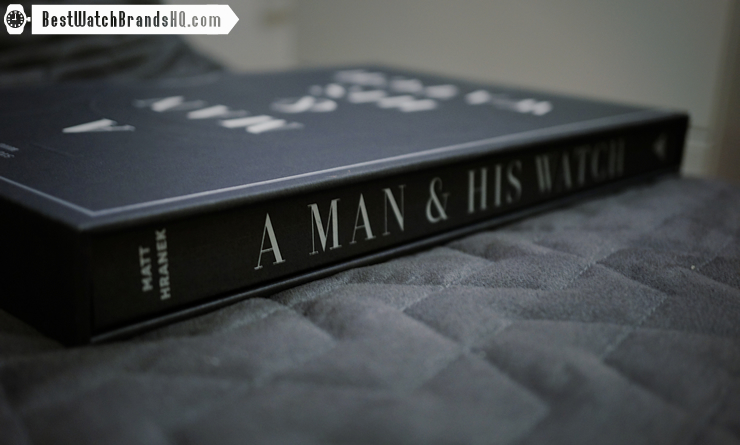 The book comprises of mini stories of men(I checked through and didn’t find any women) and their treasured timepieces. 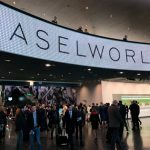 Most stories are mentioning a significant timepiece that the author was most attached to while some stories have a few. There’s also the occasional mention of some historically significant pieces as well. 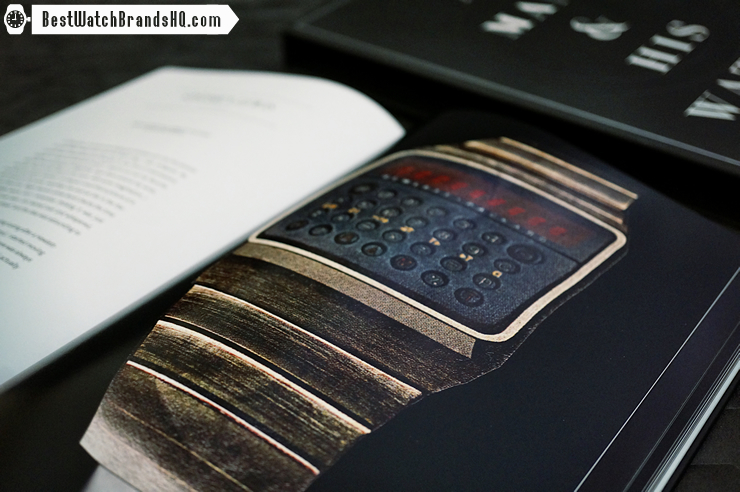 The watches are beautifully photographed in detail and presented consistently over a black space that matches the overall design theme of the book. 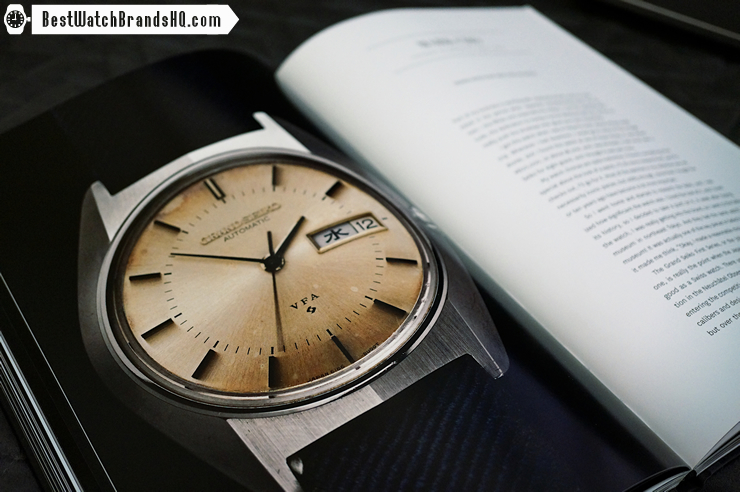 It’s here where you start to appreciate the size of the book that will let you see more clearly the patina details of the watch. 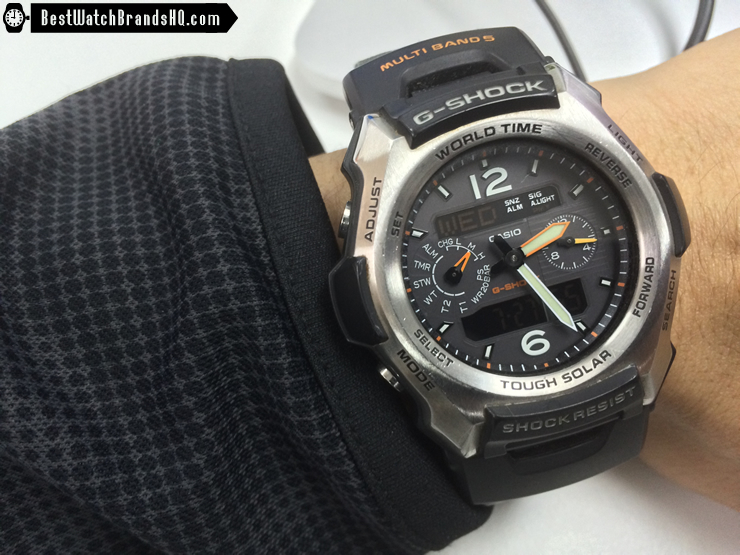 What I like about the book was that it’s not only featuring high-end pieces but also more entry-level affordable pieces like Timex or Casio G-Shock. 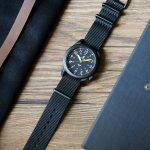 Comprising of 38 contributors, it exposes you to a variety of watches from mostly vintage to more modern pieces and also prototype watches. 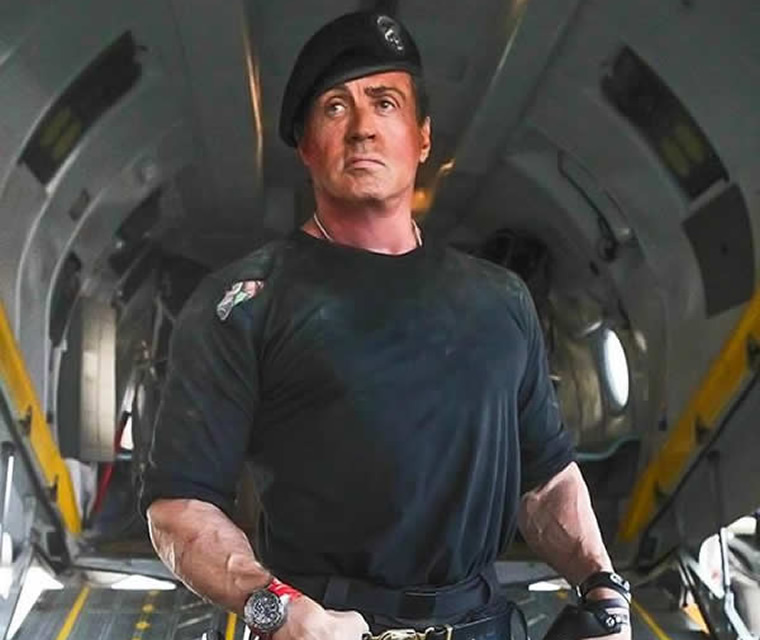 There’s even a story by actor Sylvester Stallone on why a Gold Rolex Submariner reference 1680/8 is important to him and I didn’t even know that a Domino’s Rolex Oyster Perpetual Air King existed. 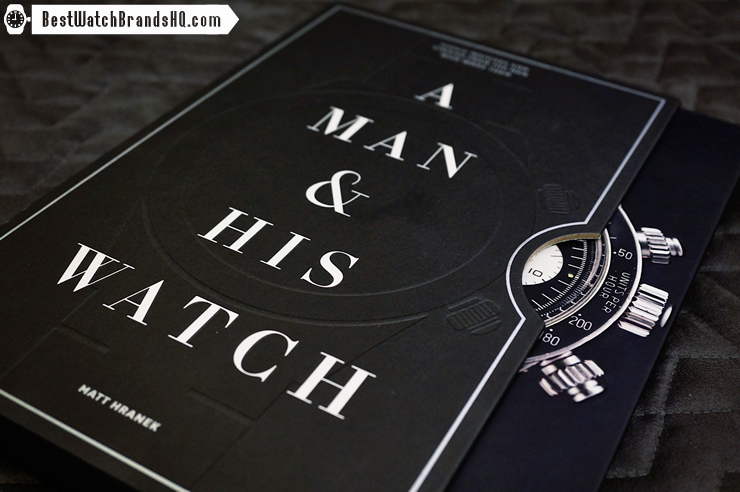 Matt Hranek who’s the author managed to deliver a book that evoke that emotional connection that many men seem to have with their watches in a beautifully made book. As for me, I envy how they could have that attachment with only one watch while I’m better represented as A Man & His Many Watches if there was such a book. If you’re interested, you can purchase A Man & His Watch here.